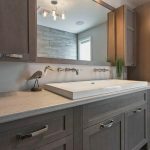 Marco Island to Sarasota: Vanity & Bath Cabinetry, Kitchen Cabinetry of Naples by Pohl will design you beautiful bathroom cabinetry that will last a lifetime. We provide the finest designs that can be offered in 20-20 or full cad. 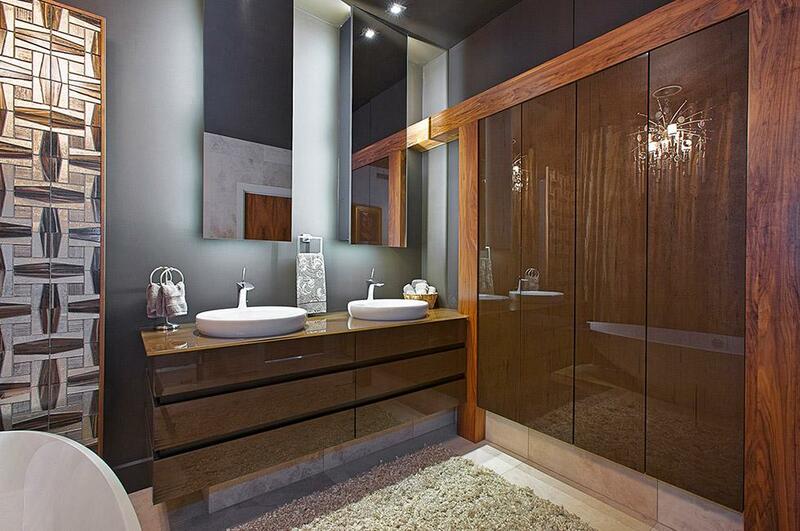 Our products are solid wood products with 3/4 high grade plywood and veneers with quality CV finishes. 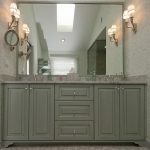 If you do not know what your looking for or have experience with cabinetry in the past, please come to our show room on 3601 Arnold Avenue Naples to see our Design Consultant. We will ensure you recieve the highest level of quality for your money. Cabinets are built and finished with the highest standard in the industry. 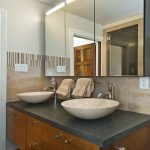 We offer solid wood products, no particle board, plastic or paper, such as many of our competitors. We want to deliver the client a high quality product. Please stop in and see the products we offer. 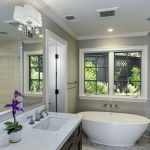 Bathroom remodels don’t necessarily break the bank however homeowners still want that wow factor along with modern functinality same as Kitchen remodels these days. 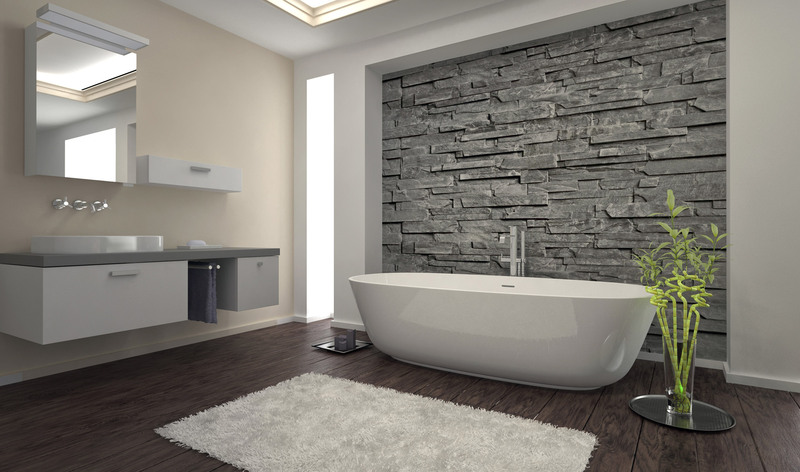 Bathroom remodels can cost anywhere from a few hundred dollars well into the thousands. If you keep in mind the price we offer will include long lasting quality product then you will understand the reason we are not the least expensive in town. 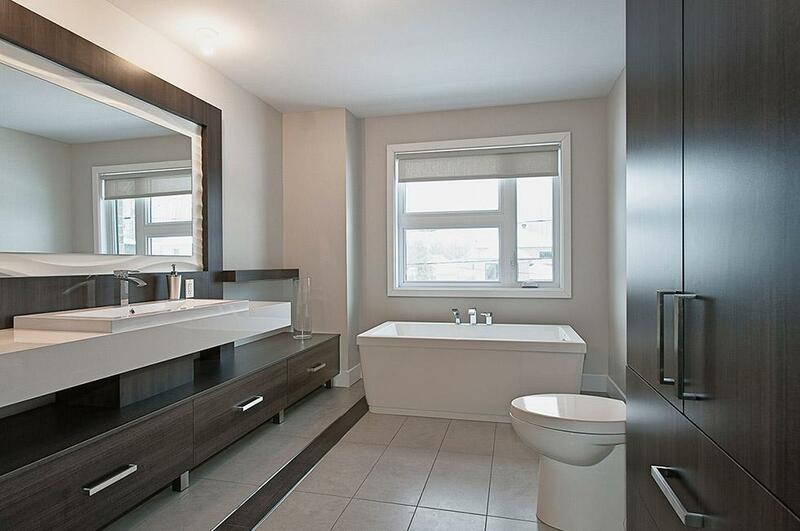 Bathrooms are the last place you want to try and DIY for the very reason that it needs to have a durablity to last. 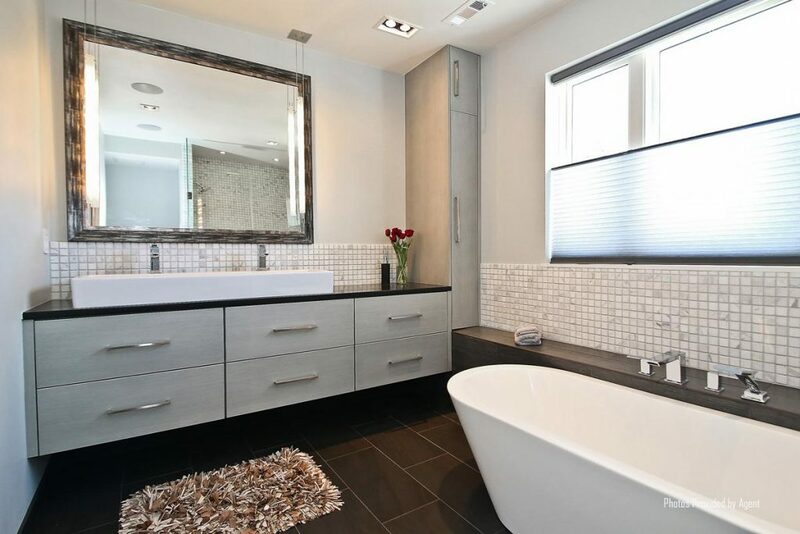 Having a designer in house can increase your connections with special deals and rates with even the swankiest dealers and showrooms. 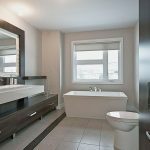 Our in house designer can also make sure that you get the most for your money, understand how you use the space so you don’t overbuy what you don’t need. 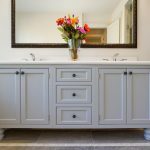 Add Some Storage Space to Your Bathroom: Let Kitchen & Bath Cabinets By Pohl Design the Perfect Bathroom Cabinets for You! 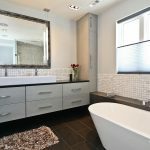 Thinking about remodeling your bathroom or considering the fact that you may need more storage space in your attached bathrooms? 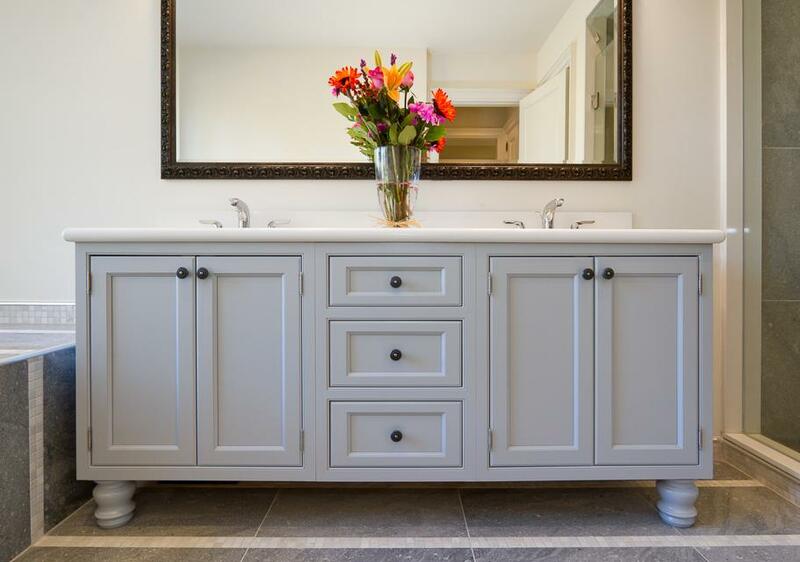 Come to Kitchen & Bath Cabinets By Pohl. 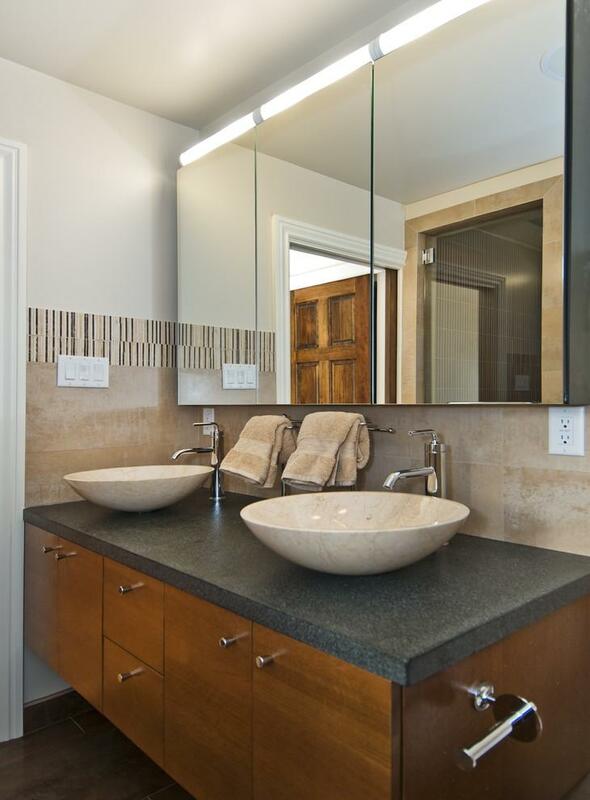 Our services extend beyond kitchen and bathroom cabinetry! 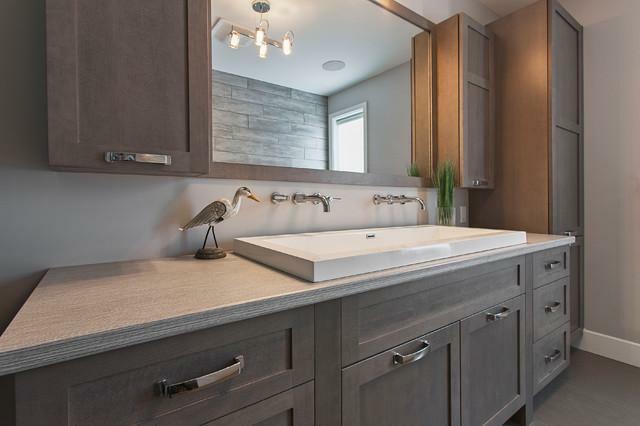 We can get a feel for your existing bathroom and design semi-custom bathroom cabinets that can fit right and in and boost the décor a bit! Don’t think you’ll get a match for the color you need? Our custom color match system lets you provide us with a sample and we get just the right match of color for your new bathroom cabinets! Our commitment is not only to providing an excellent service, but also attending closely to your needs as a client. Our lifetime warranty ensures that as long as the original client owns our product, we will be present to take care of any issues or concerns they may have about the product over the course of this ownership. 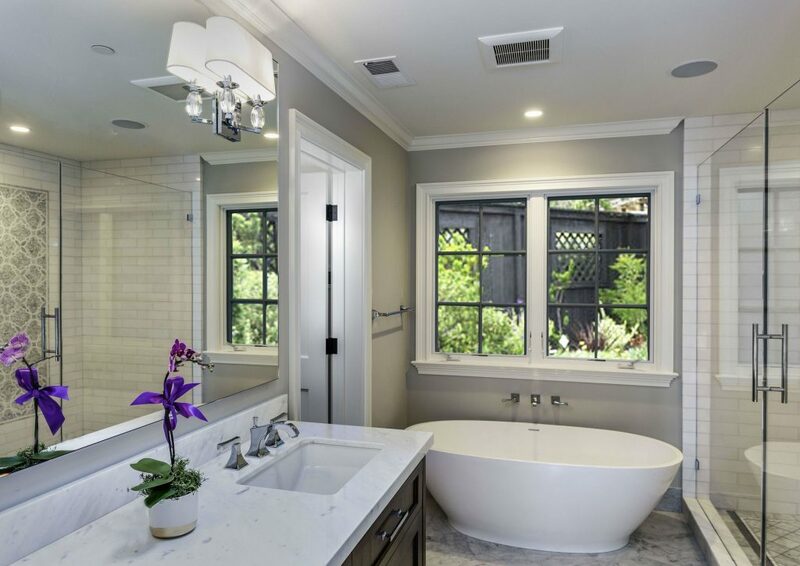 It’s important in an industry like ours to cater to the needs of those who are depending on us to enhance the beauty of their home – and that is exactly what we strive to do for our customers. 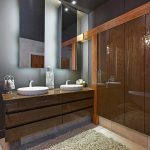 Come to us for some of the most original bathroom cabinet ideas in Naples!